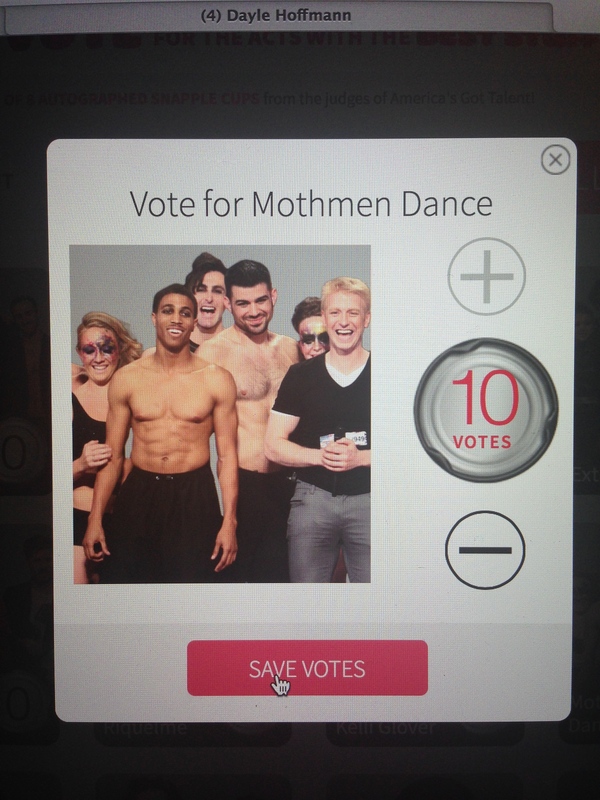 Howard Stern said if he was a professor at America’s Got Talent University, he would give Mothmen an A+. Howie Mandell raved about the innovation and creativity. He also loves to say the word ‘Mothballs’- “The Mothmen have MothBalls,” he says. Mel B says she is a fan and Heidi Klum loves them! Mothmen are more than just this performance. They are an ariel flying act that can bring continuous talent to the stage. How to vote #1: You can call 1-866-602-4809, you will hear thanks for voting for talent 9, only your first 10 votes count. Call and vote 10x. 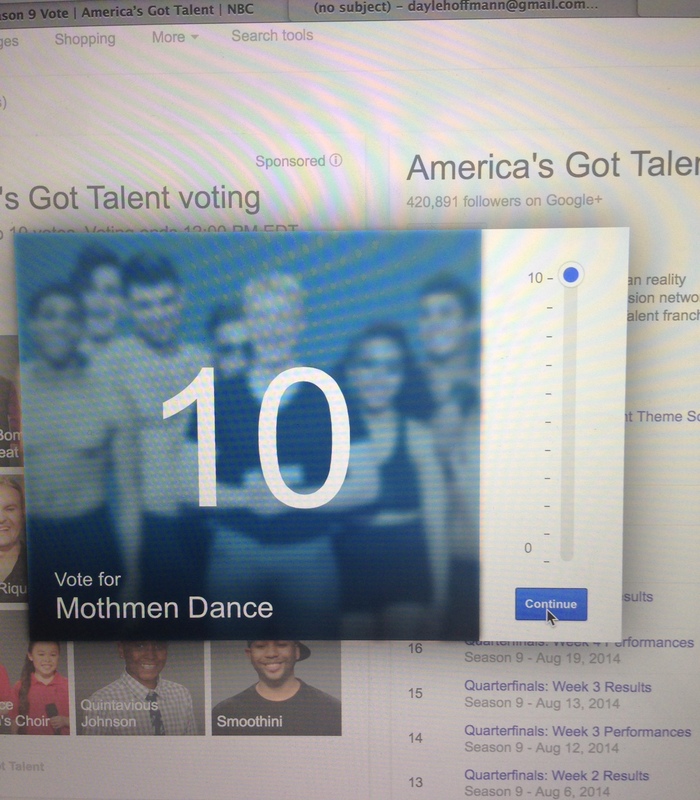 How to vote #2: Go to google search and type in AGT, click on Mothmen, then raise the bar to 10, Press submit. 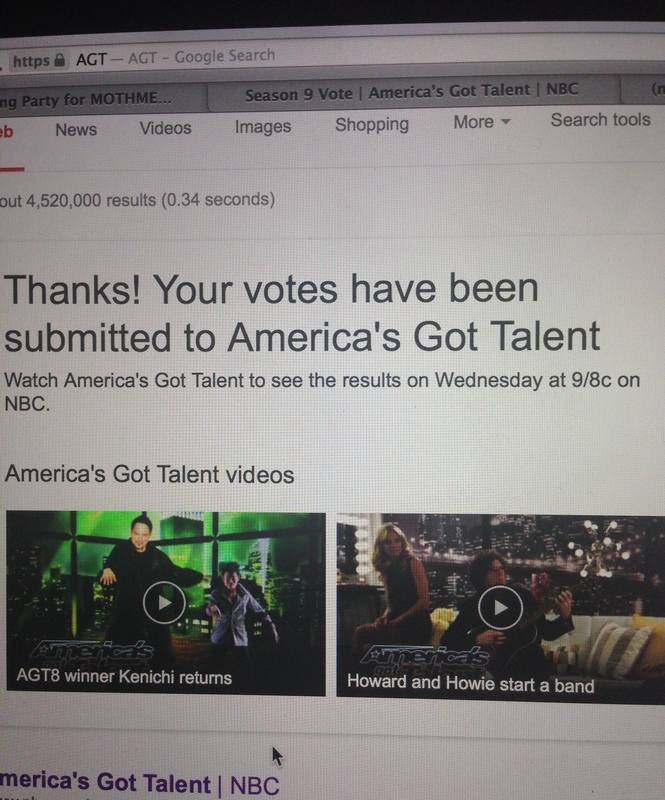 How to vote #3: Go to http://www.nbc.com/americas-got-talent/vote -Click on Mothmen, click on the + sign 10x’s and push submit. Be sure to press submit. Voting closes at noon on Wednesday, August 20th. Watch the results show on Wednesday night at 9pm EST. Hope this has helped making voting easier for you. If you are planning on visiting, or moving to Sarasota, Florida, or just want to see what the town is all about, visit my FB page or get in touch with Dayle Hoffmann , (that’s me) or dh Luxury Realty, I would be happy to help you. 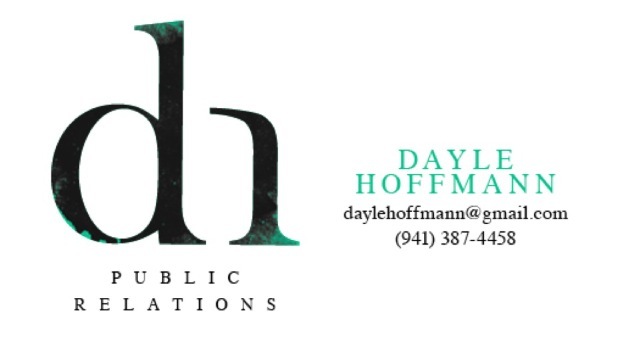 dh Public Relations takes on select clients seeking to improve the visibility of their company, event or individuals.